Natural Healing Tools: What Make Calphonite Different? Calcium is the most abundant mineral in the body, and is used by virtually every cell. Along with phosphorous and magnesium, it forms the rigid structures of teeth and bones. The recommended dietary allowance for calcium is at least 1,000 mg per day. But, according to the National Institutes of Health (NIH), 50% of American adults and up to 35% of adolescents are not getting enough calcium. This nutritional deficiency ends up costing the health care system $10 billion a year. When a woman or man does not get enough calcium from their diet, the body takes calcium from their bones to maintain steady levels in the blood. Over time, this loss may significantly weaken bone and lead to osteoporosis (or "porous" bones). Two-thirds of the 28 million Americans suffering from osteoporosis are women (and 50,000 die each year from post-fracture complications). Researchers and doctors alike recommend calcium supplements to bolster our intake of this essential mineral. There are many different types of calcium supplements. Calcium citrate, calcium gluconate, and calcium phosphate are some commonly used forms. But, most forms require acid digestion in the stomach, and tablets can be very hard to break down. Calphonite™ is a liquid calcium dietary supplement that provides bioavailable calcium in a form that is very easily and quickly used by the body. Calcium stores in bone are amassed until about 30 years of age. After that time, our bodies rely heavily on dietary calcium intake. Less than 50% of Americans achieve a sufficient level of intake. When dietary calcium intake is deficient, the body removes calcium from bone deposits, which can lead to osteoporosis. Today we are becoming ever more aware of the important role calcium plays in our lives. Calphonite™ is a unique, scientifically formulated, time tested, effective means of supplementing calcium with the additional support of essential minerals: phosphorous, magnesium and manganese. Calphonite™ is an all-natural, vegan source of bioavailable calcium. It is in a liquid state, so it requires very little digestion to make the calcium available. The calcium from our product can be measured in the bloodstream (absorbed) within 90 minutes after taking it. 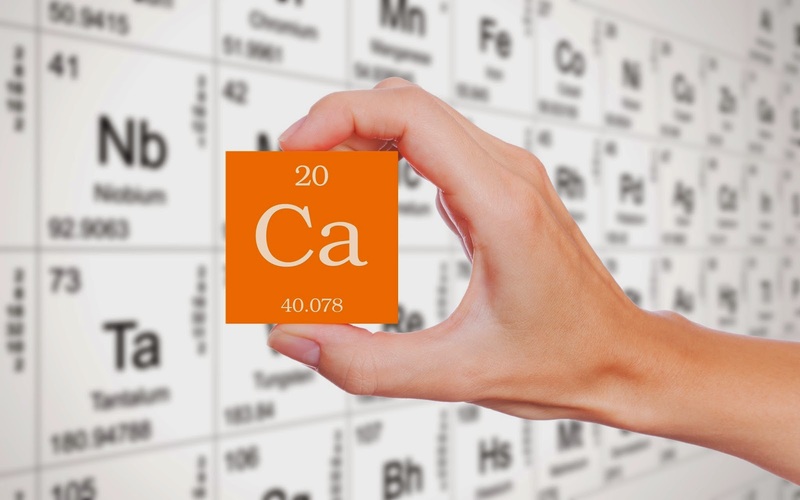 Calphonite™ releases 50% more soluble calcium than bone meal. It is naturally acidic, so acid production in the stomach is not required. While we begin with dicalcium phosphate, our special processing method breaks down the calcium crystal, and holds it in an ionic state (i.e., Ca2+). This helps to resist crystal formation, and enhance absorption time during transit in the small intestine. 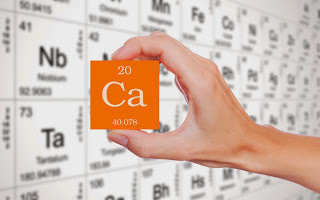 The calcium from Calphonite™ is absorbed 8 times more readily than regular dicalcium phosphate (a common source of calcium supplements). Calphonite™ An organic, vegan calcium supplement.